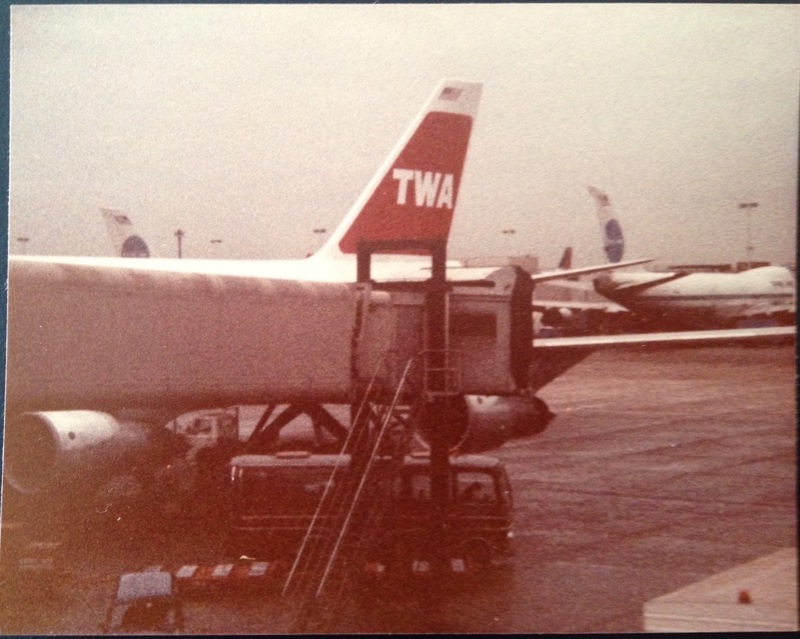 Thirty-five years ago, I joined a group of fellow Valparaiso University students at Chicago’s O’Hare airport, where we would board a TWA flight to London. 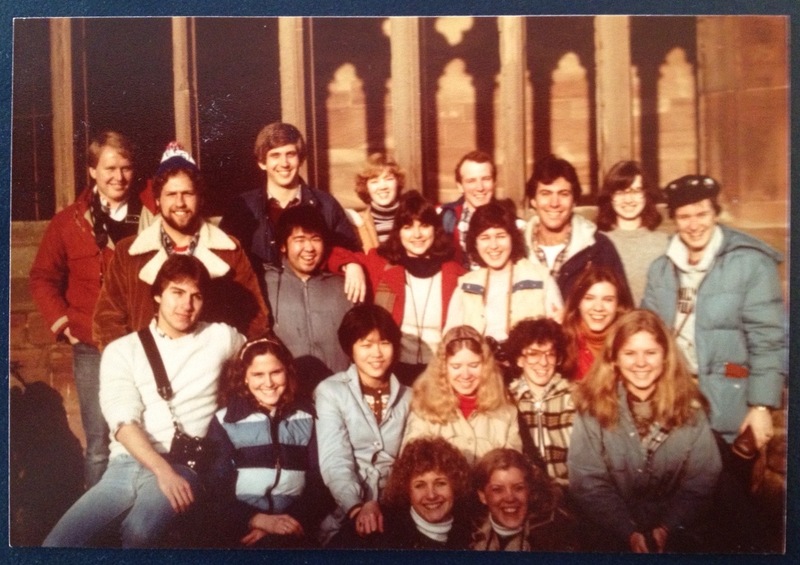 We were to be the 27th group of VU students to spend a semester at the University’s overseas study centre in Cambridge, England, and the long flight was the first big step of our journey. We landed in London the next morning and boarded a coach for Cambridge. Later that evening, bleary-eyed but hungry, we would gather for the first of many group dinners, this one featuring American-style pizza at a place called Sweeney Todd’s. I was embarking on the most formative educational experience of my life. The semester would create enduring memories, new perspectives, and lifelong friendships. The seeds it planted permeate my life today, ranging from the way I live, to my choice of vocation, to how I spend my typical day. As I have written here before, despite my penchant for nostalgia, there aren’t many times of my life that I’d actually like to relive. But if I could enter a time machine to relive this one, I’d jump in right away and fasten my seatbelt. Among study abroad offerings, a semester in England spent largely in the company of fellow American students ranks with the gentlest invitations to get beyond one’s comfort zone. Nevertheless, for a young man born and raised in northwest Indiana and not particularly adventurous by nature, those five months away were life changing and world expanding. 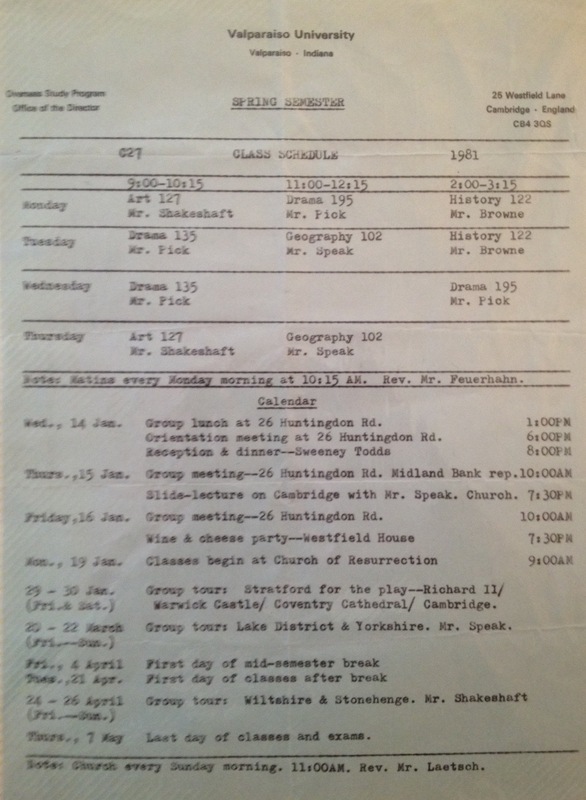 Our academic fare was pretty basic, a cluster of survey-type courses in British history, British drama, European geography, and art appreciation designed largely to introduce us to our new surroundings. Group trips, extended weekends, spring break, and the weeks following the end of the semester allowed for travel and exploration. I did a spring break trip through Scotland and Ireland, as well as a brisk three-week, post-semester jaunt through Western Europe (France, Switzerland, Austria, and Germany), traveling alternately with fellow VU students and on my own. However, I was not a frequent weekend sojourner; I enjoyed the old university city of Cambridge and tended to stay there. When I did travel, London was by far my favorite destination. I felt very much in my element in those two places. I loved going to movies, plays, bookstores, and lectures in Cambridge. I joined the Cambridge Union Society, a famous debating and cultural activities club run by ambitious University undergraduates, some of whom already had set their sights on election to Parliament! 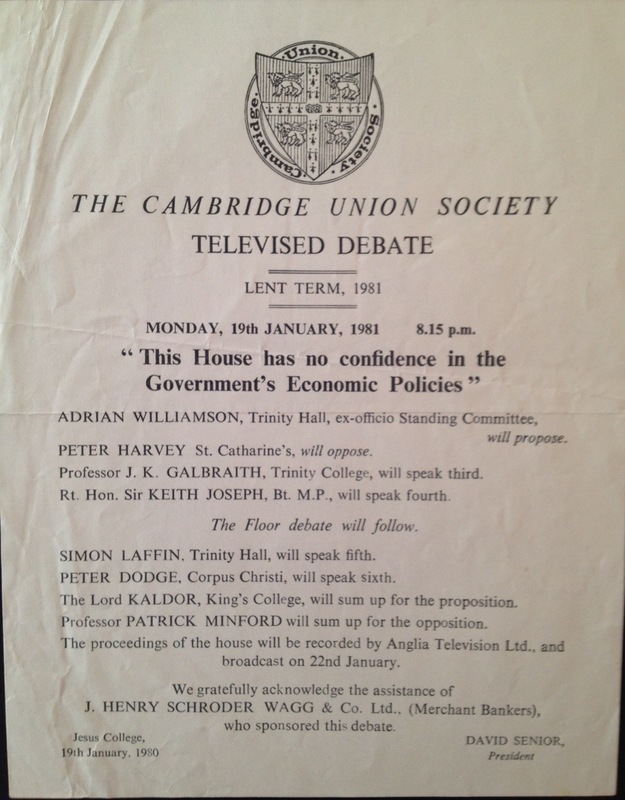 The day I joined, I attended a formal debate on British economic policy. Among the speakers was economist John Kenneth Galbraith, who would become one of my intellectual heroes. 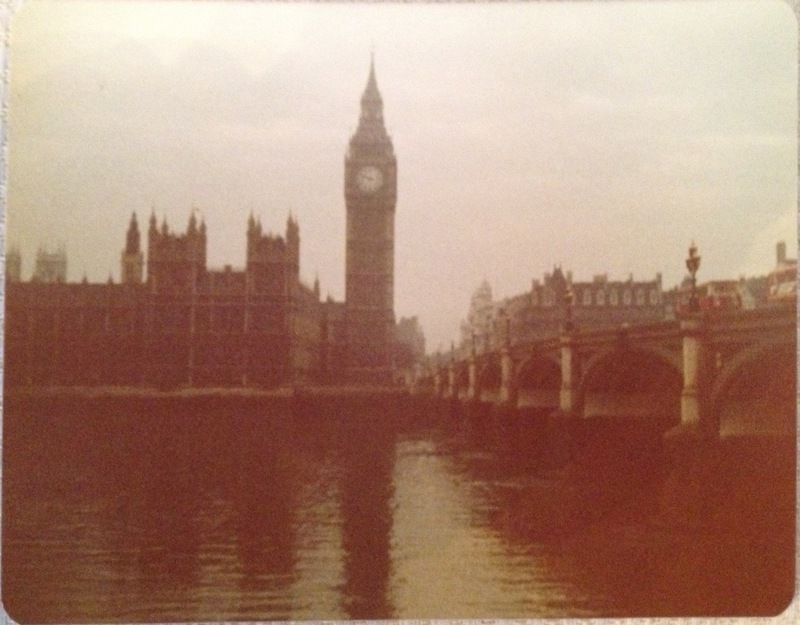 During visits to London, museums and plays were my main focus. Our theatre course required that we write a series of play reviews. 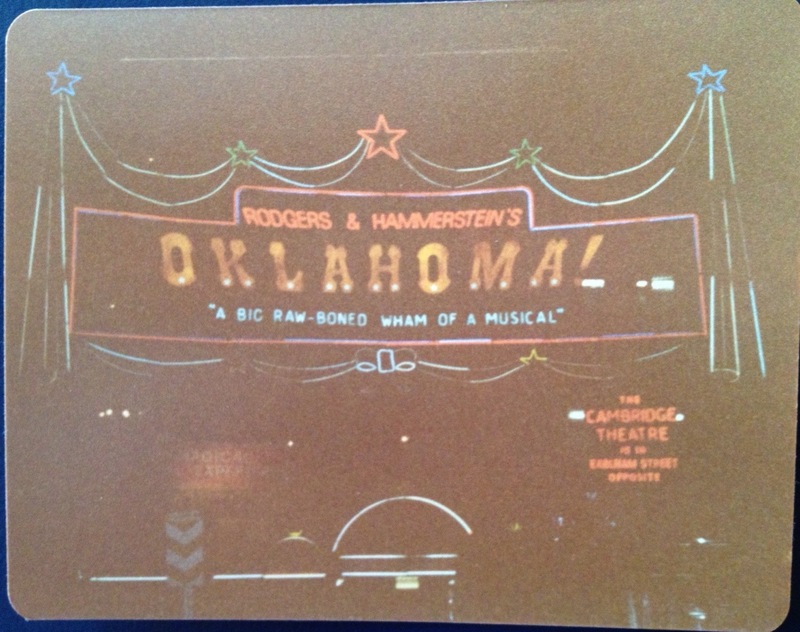 It is only fitting, given my parochial outlook, that my first review was of a West End production of “Oklahoma!,” the classic American musical. 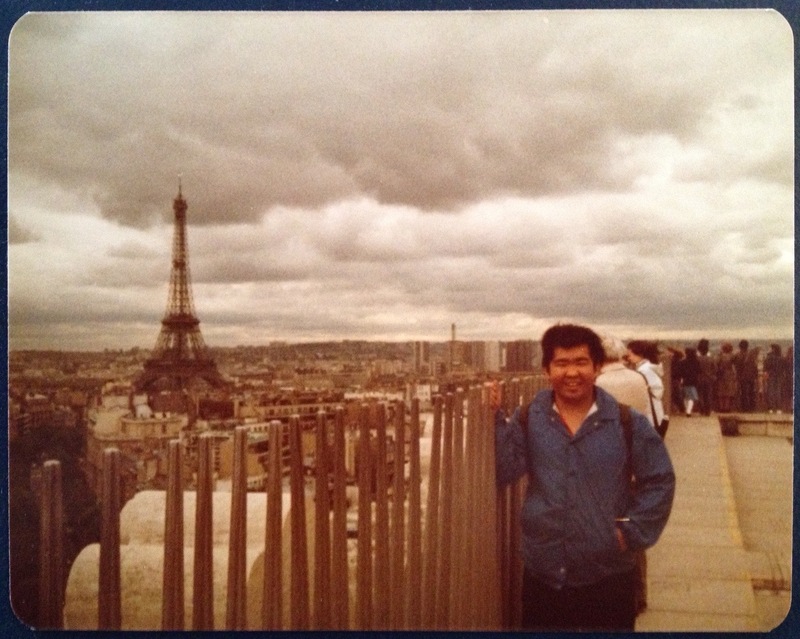 Given the personal significance of this experience, one might guess that I had planned to participate in a study abroad program from the time I first stepped on campus. Not so! I signed up mainly because good friends with whom I worked on the campus newspaper were going, and I wanted a change of scenery. During my interview for admission to the Cambridge semester program, I managed to sling some mildly articulate fertilizer about expanding my intellectual horizons, but truthfully I had no idea what I was talking about. This thin level of cultural depth, matched by a healthy dose of post-adolescent callowness, followed me overseas, where I made most of my plans at the last minute and often tagged along with others who were more informed about what to see and do…. But it all stuck and left deep impressions. I will give my young self credit for understanding this as the semester went on. I knew that I was very, very fortunate to be having that experience. Of course, I realize that in waxing nostalgic about my semester abroad, I am something of a cliché. The world is full of American collegians who hopped on a plane bound for Europe and returned with a boatload of breathless stories about visits to “amazing,” “incredible,” and “fascinating” sites that, umm, countless millions of others have seen as well. But I can’t help it. That semester had a fundamental impact on me, and I cannot imagine what my life would be like had the opportunity passed me by. I know that others in our cohort feel the same way, though perhaps with a bit less intensity. Which leads me to a final, very important point: I had no idea that I would stay in touch with so many people from this group, yet lifetime friendships emerged from our semester together. In fact, every five years we gather for a group reunion, which typically includes sharing many of the same old stories, accompanied by lots of laughter. We’re now planning our next reunion for this summer. And so, I plead guilty to being among those who look back at such times with great fondness and gratitude. Amazing, incredible, and fascinating, indeed. I’m amazed that you managed to find American-style pizza in the UK in 1981! Fiona, it may have been the one place in all of Cambridge that served it! I think they wanted our Yankee tastes to enjoy an easy first-day transition. This was definitely before the American fast food invasion.